On June 30th, PayPal is forcing all its Android and iOS users to update their apps to version 6 if they haven’t yet. Notice how Windows Phone, BlackBerry and Android Fire users aren’t included in that list? That’s because the company is killing its apps for those platforms on the same day. 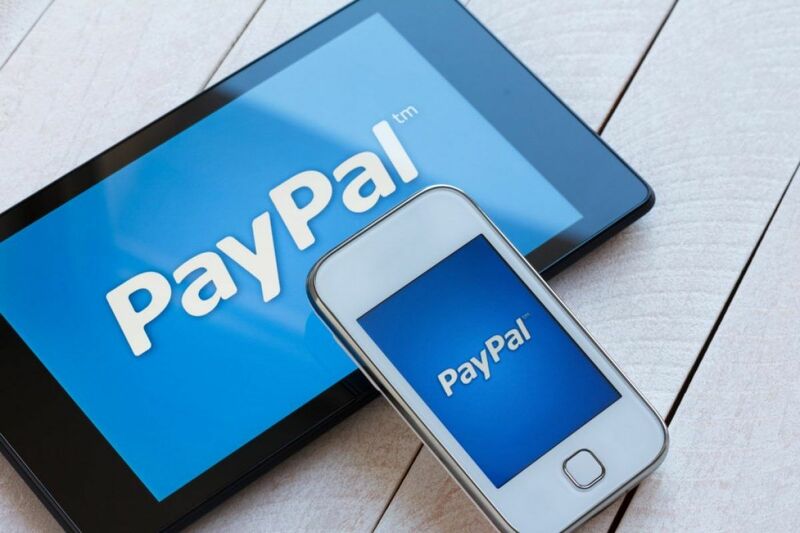 PayPal didn’t explain why it decided on shutting down its non-Android and non-iOS applications. In her announcement post, PayPal VP Joanna Lambert only mentioned that everyone can still access the mobile website and that it’s still possible to send P2P payments via BBM or to send money from their inbox on Outlook. Whatever the service’s reason is, you can say goodbye to those apps — we doubt the company will change its mind before the end of June.